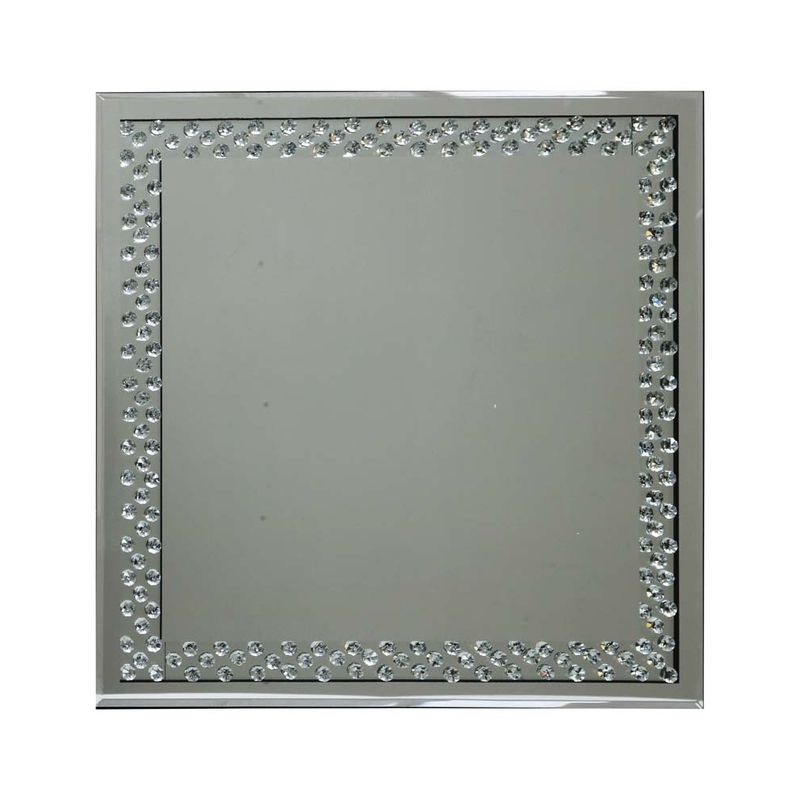 This is a gorgeous rhombus mirror, with detailing gems on the outer of the mirror. This may be a simple design, however, it really does bring out the beauty of this mirror. This is part of the rhombus range and it is truly stunning. The mirror is made from mirrored glass and MFD.